We are trying not to make plans, because we saw what happened last weekend when we tried to have a plan. We did get invited to go sailing from this afternoon up to our favourite surfing location for the weekend. Unfortunately we can’t do that. Hopefully we can go meet our friends later on our boat…. 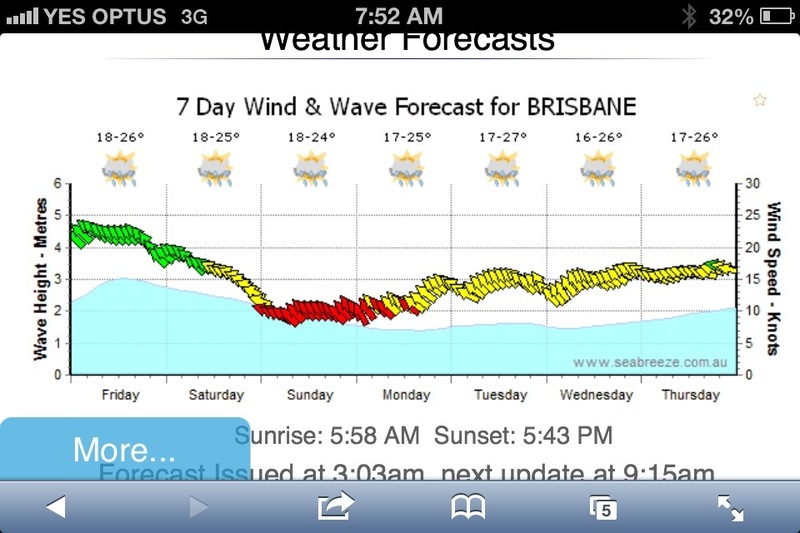 Sunday looks like it could be good for some spearfishing. We have run out of fish to eat and need to stock up!!! Wishing a happy and safe weekend to all of you.